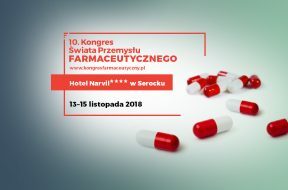 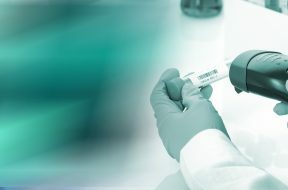 Labels for the pharmaceutical industry, manufactured in accordance with Good Manufacturing Practice. 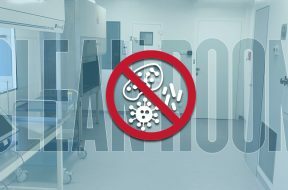 Also labels protecting pharmaceutical packaging against unauthorized opening. 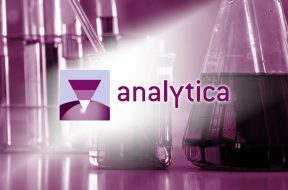 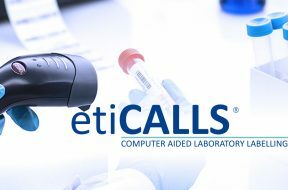 What's new in a very dynamic laboratory industry and what news can Etisoft suggest? 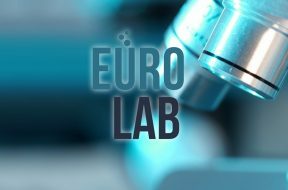 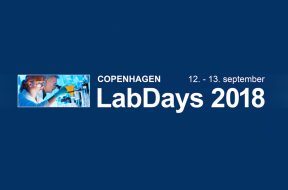 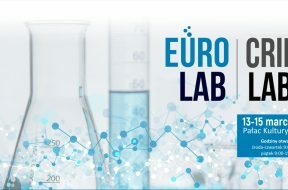 This time we will present innovative solutions for laboratories at LabDays 2018 in Copenhagen (12-13 September).